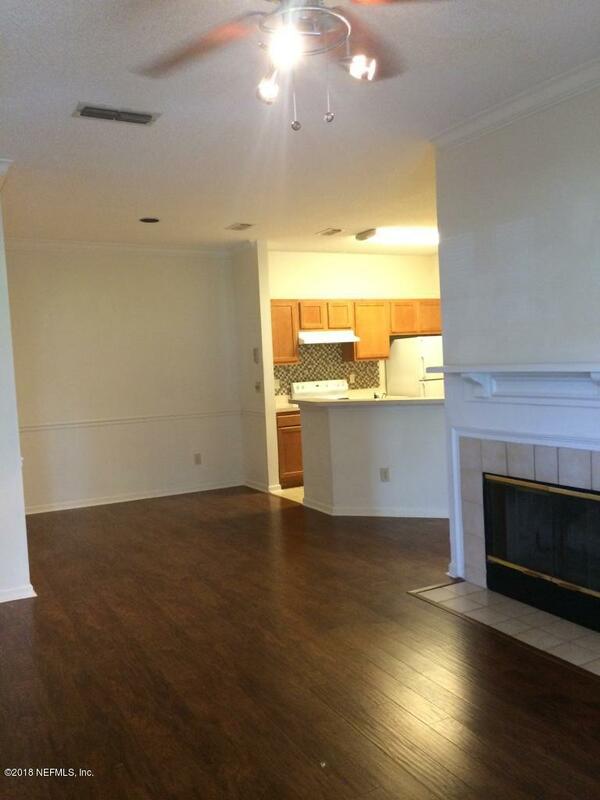 This is a lovely 2 bedroom 2 bath condo located in the community of Sail Cove near the Town Center! 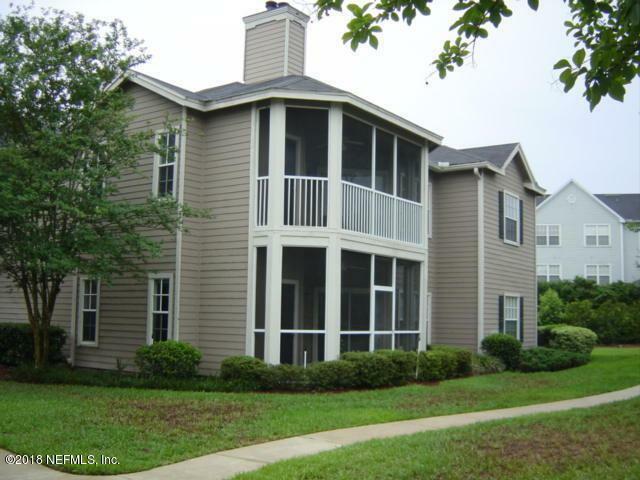 The Sail Cove community offers a clubhouse, hot tub, pool, fitness center, tennis court, and playground! 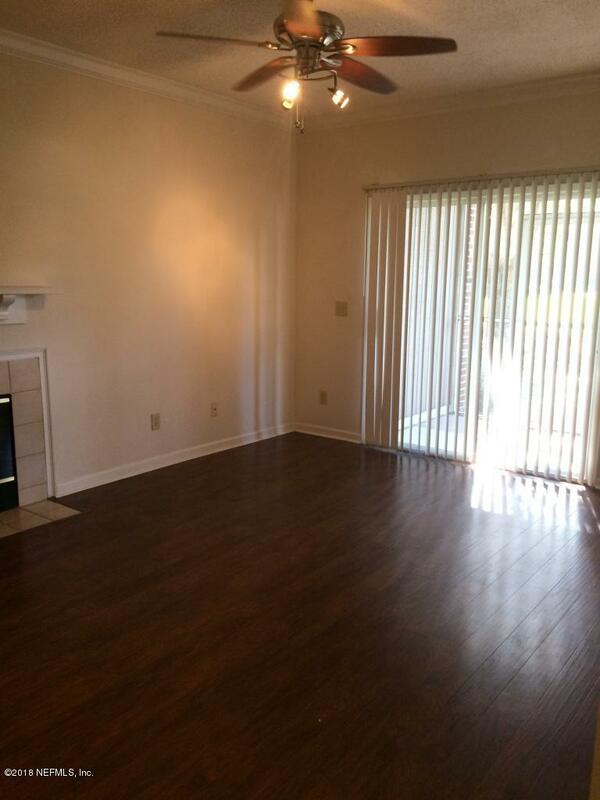 Washer/dryer in unit is provided ''as-is''Large lanai with storage closet. 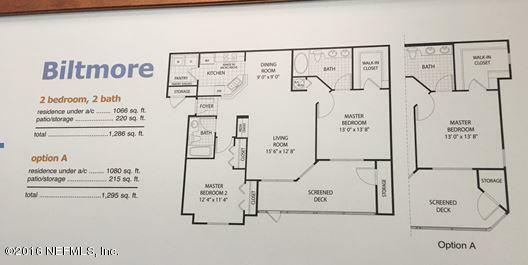 HOA confirmed square footage including patio and storage is 1285. May consider small pet under 30 lbs with fee.